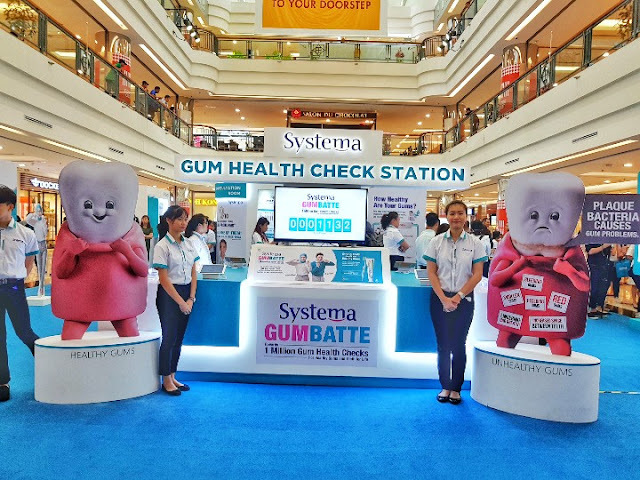 The free gum health check website is part of Systema's Gumbatte Towards 1 Million Gum Health Checks Awareness and education campaign 2019, a collaboration with the Malaysian Dental Association. 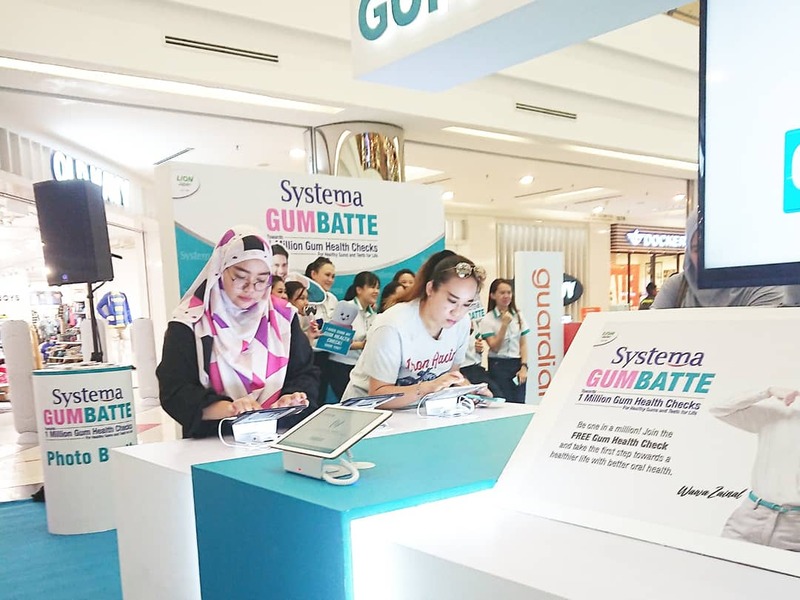 The campaign was launched by Dr. Norliza bt Mohamed, Acting Principal Director of Oral Health, in conjunction with National Oral Health Day at 1 Utama Mall in Bandar Utama recently..
Did you know today gum disease has overtaken cavities as the leading cause of tooth loss in adults due to prolonged plaque build-up in between teeth, along the gum lines and in gum pockets due to poor brushing habits and it usually remains undetected for too long. 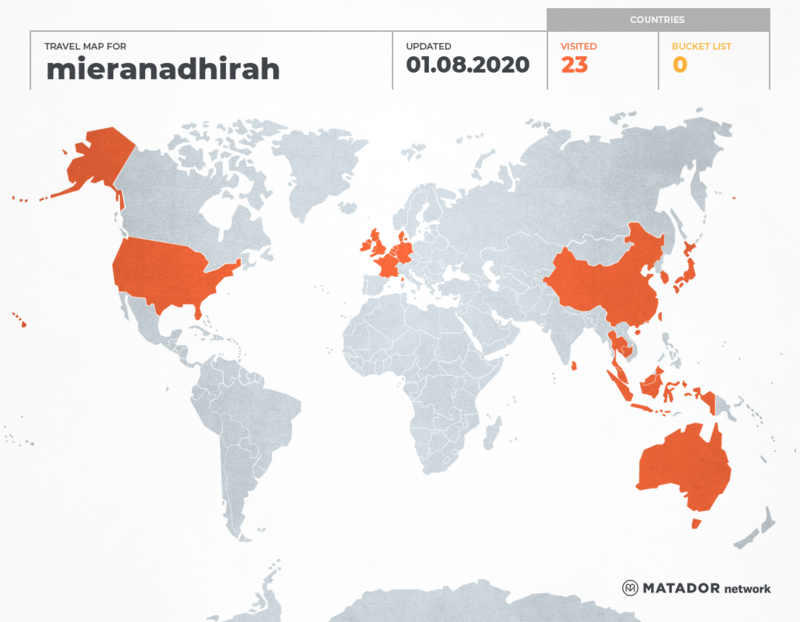 A 2010 study indicated that 9 out of 10 Malaysian adults suffer from gum disease (NOHSA 2010). In a recent study conducted by Lion Corporation on 450 Malaysian adults showed 80% of respondents had at least one visible signs and symptoms of gum disease, most common being bleeding and swollen gums but only 1% realise that they have gum disease..
Gum disease does not only cause tooth loss, but it is linked to other health issues like diabetes and heart problems.. see how scary it is!!! 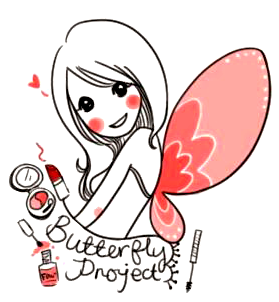 "Research studies show corelations between gum disease and heart disease, diabetes and most recently Alzheimer's disease. These are life-threatening diseases and if early detection and treatment of gum disease can lower these corelations we should explore it." Systema's Gumbatte campaign is on the right track with its emphasis on online gum health checks as the majority of Malaysians, even in rural areas get their information online. "The GumbatteTowards 1 Million Gum Health Checks campaign can help the Ministry of Health Oral Care Division educate more people on the critical need for better gum care and oral health quickly, and with immediate results." 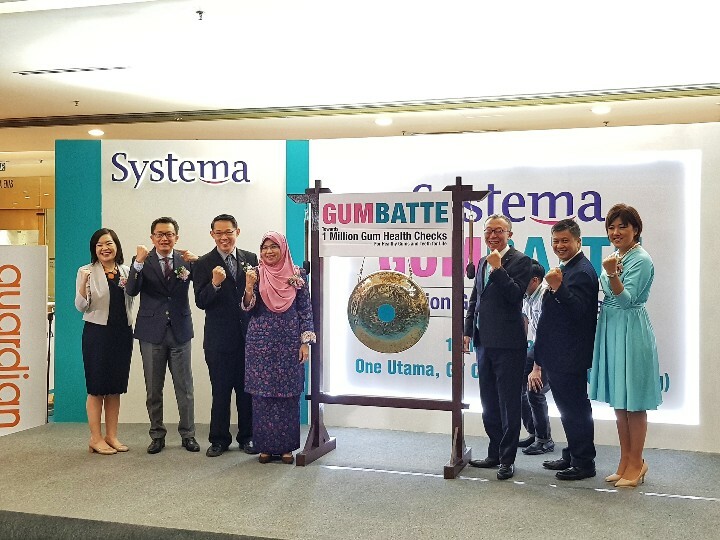 Southern Lion Sdn Bhd, Senior General Manager, Ms, Carmen Foo highlighted Systema's social purpose of creating higher awareness of oral health because strong teeth begins with healthy gums. 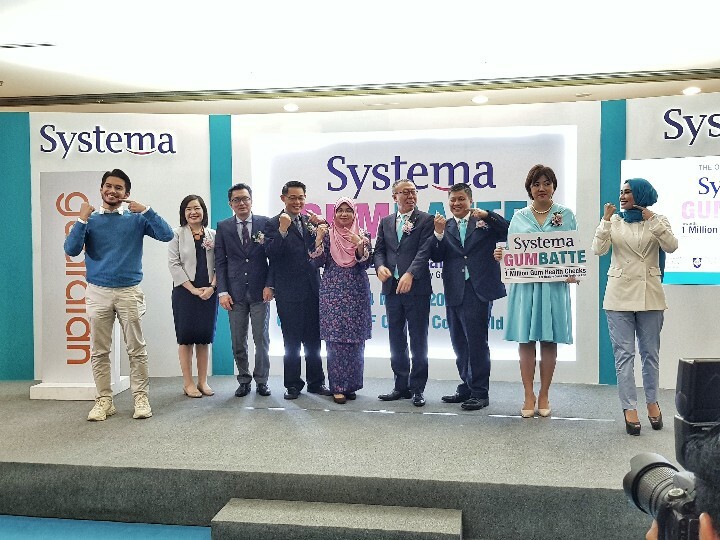 Systema is a core brand of Lion Corporation, Japan and has an oral care heritage of over 120 years gleaned from working with dental professionals, health policy makers, scientists and researchers. 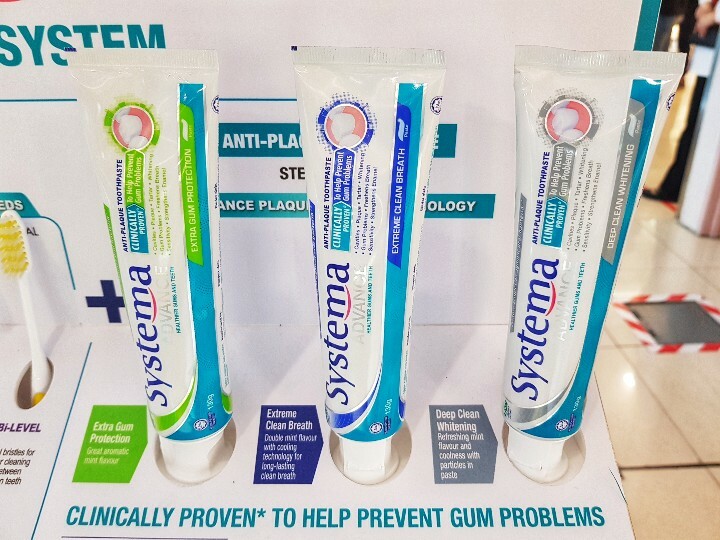 "The Systema Anti-PlagueSystem combines the Systema Advance Anti-Plague toothpaste to break down plaque and kill harmful bacteria even within gum pockets, an the Systema 0.02mm tapered bristles toothbrushes to aid in the physical removal of plaque even from hard- to-reach places between teeth, along the gum line and inside gum pockets. 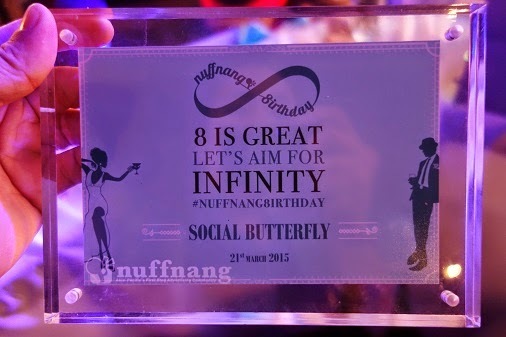 Now, we have the solution ready. 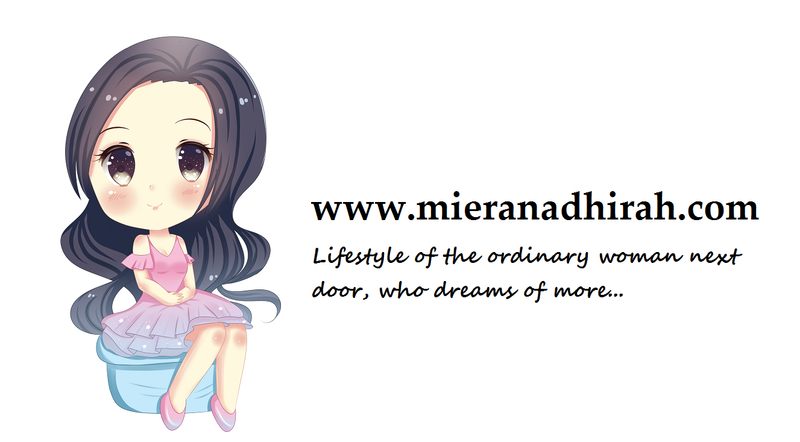 Therefore, it is time to raise awareness of gum disease as it is the foundation of healthy gums and teeth for life. 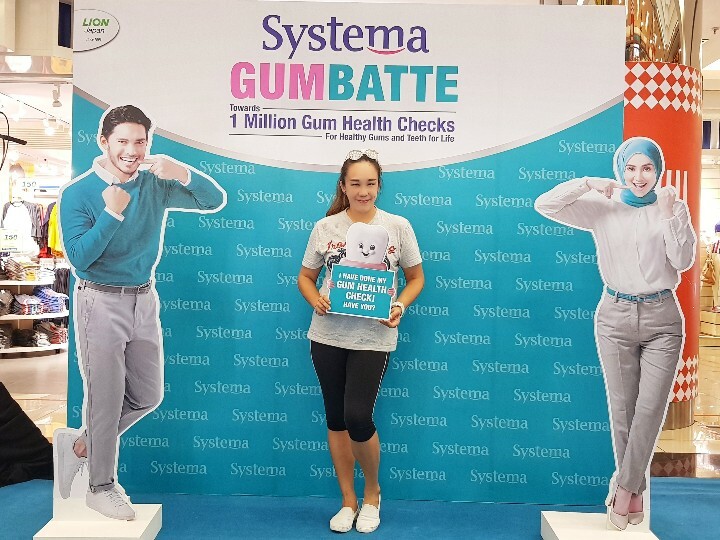 This is why we introduced the Gumbatte Towards 1 Million Gum Health Checks campaign- to build the self awareness needed for positive change, "Ms Foo said. 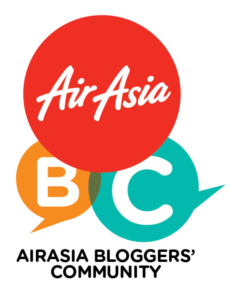 "Malaysians get much of their information from social media. 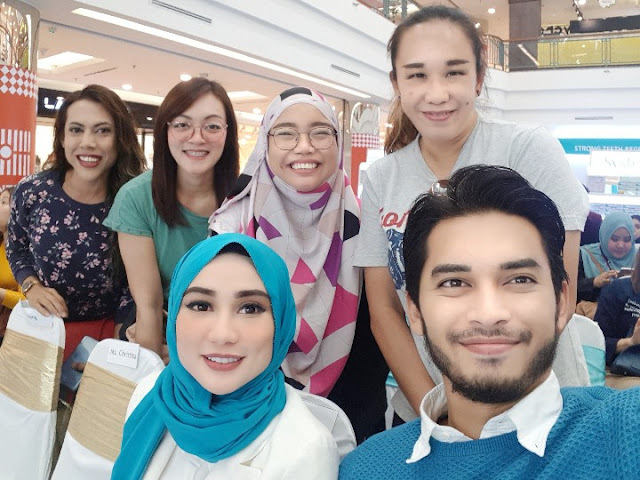 This is why we are working with entertainment and social media power couple Wawa Zainal and Aeril Zafrel to viralise the campaign. We believe that through this strategy, the importance of having gum health checks can reach more people and inspire them to take action for better oral health," she added.
" Being in the entertainment industry or any customer facing industry, having good personal hygiene including oral hygiene is a must. I hadn't realized the extent of the gum disease problem amomng us. I feel compelled to share this information because it can make a difference especially given the link between gum disease and heart disease, diabetes and Alzheimer's disease. All of us should head to gumhealthcheck.com to assess our gum health." 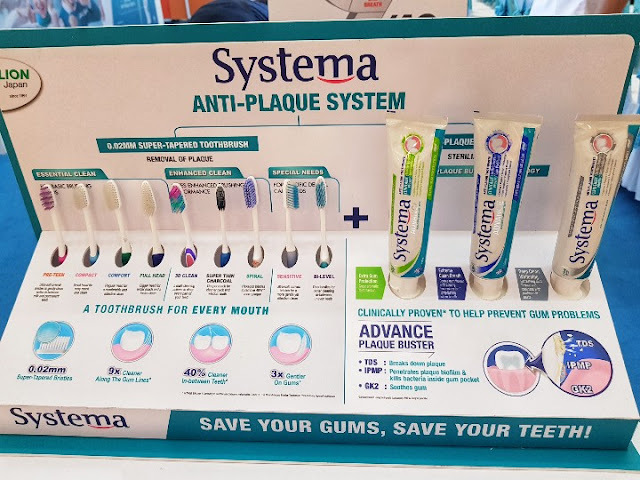 Systema also pledged 10,000 trial tubes of Systema Advance Anti-Plague toothpaste and 10,000 Systema 0.02mm tapered bristles toothbrushes in support of the nationwide outreach program. 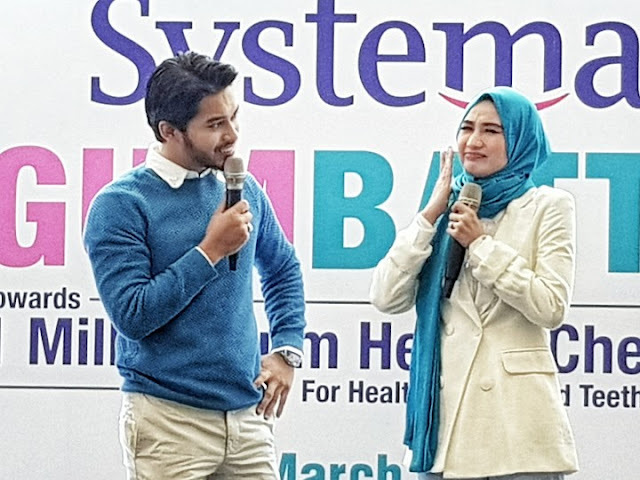 Actress and entrepreneur Wawa Zainal was equally motivated to be an oral health awareness enabler. "Gum disease is a health issue of national importance. If we can get more people to take better care of their gums by using an anti-plague toothpaste and toothbrush system that can help to improve quality of life it is a move in the right direction for our nation." Be among the first 1 Million to assess your gum health check online at gumhealthcheck.com for healthy teeth and gums for life. Systema products are available nationwide via leading hypermarkets, supermarkets and pharmacies at RM12.55 for the Systema Advance Anti-Plague Toothpaste while the Systema 0.02mm Tapered Bristles Toothbrushes range from RM7.80 to RM12.55.